Sailor Jupiter has always held an incredibly important place in my heart as a Sailor Moon fan. 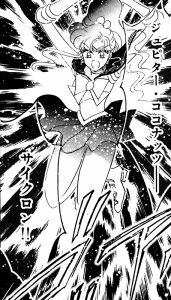 Though she may not be my favorite character, she’s certainly one of my top 10 favorite Sailor Senshi, and ranks firmly in the top five of the Inners. So what’s so special about her, you ask? Her TV debut — “Jupiter Comes Thundering In,” for you old DiC dub watchers — happens to be the first Sailor Moon episode that I ever saw, way back in 1997. That chance encounter set off a love for the series that I’m still talking about 21 years later. 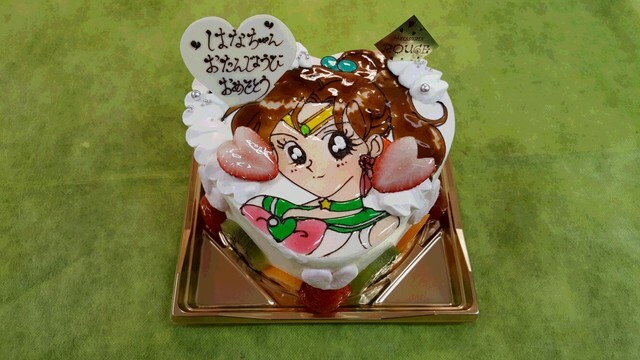 So today I’d like to take a moment to celebrate Miss Makoto Kino’s birthday (her 40th, if case you’re counting!) 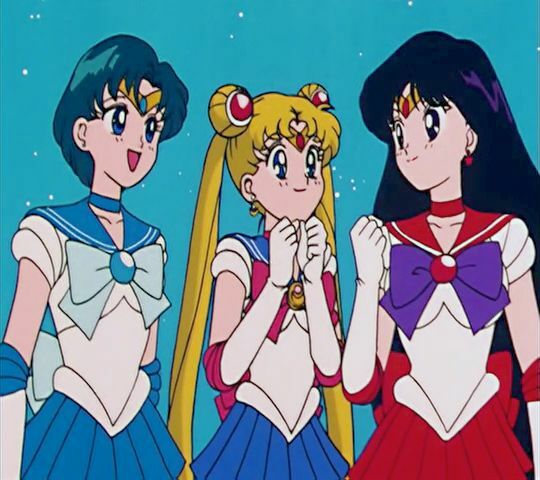 by examining five interesting facts about her character and role in Sailor Moon. Happy Birthday, Mako-chan! Why Can Makoto Wear Her Old Uniform at Azabu-Juban Junior High? If I had to go on record and choose only one thing that made Makoto such a great character, it’d probably be the fact that she manages to so perfectly balance on that line between being a rough-and-tumble tough girl, all the while maintaining a delicate side to her. And Makoto’s school uniform, worn defiantly in the face of her teachers and fellow classmates without even a hint of shame, is a perfect example of Makoto’s self-assuredness and determination. She doesn’t have time for stupid little rules, but when it comes to helping her friends, she’ll be the first one there at your side. So in honor of Makoto’s school uniform, today we’re going to talk about just exactly how she got away with this act of defiance, and whether it’s just an anime myth, or if there’s some real world truth behind it. Grab your lunch boxes, we’re going on a field trip! Why Did Makoto Change Schools to Juban Junior High? Poor Makoto. Though she’s just as much an important member of the main cast of Sailor Soldiers and the rest of her pretty warriors of love and justice, she just doesn’t seem to get the screen time (or page time?) that she deserves. The problem with this is that there are so many small details about her character introduced that we never get proper answers for. And one of those such questions is what brought her to Juban Junior High School in the first place? Today we’ll be looking at exactly that question. I hope you join along! How Different Was Makoto in the Anime and the Manga? If I were to describe Makoto to someone who had never heard of Sailor Moon, it would probably be “feminine tomboy.” That’s one of the things that I really liked about her. While it would have been all too easy to have gone for the easy gag and made Makoto an out-and-out tomboy with a feminine side that she was ashamed to admit, Makoto owned both of the two sides of her personality, being both proud of her strength as well as proud of her delicate touch. Today, I’ll be taking a look in how Makoto – and, in particular, Sailor Jupiter – differed in the anime and manga. Why don’t you come along? Is Sailor Saturn a Member of the Outer Senshi? Are there too many members here? The interesting, and seemingly inaccurate, breakdown of the two teams of Sailor Soldiers is definitely an interesting issue that I don’t feel gets discussed as much as it deserves to. Obviously from where we stand at the 25th anniversary of the beginning of Sailor Moon there are many answers that we could provide, but I’d rather take a look in how the teams formed in the first place. 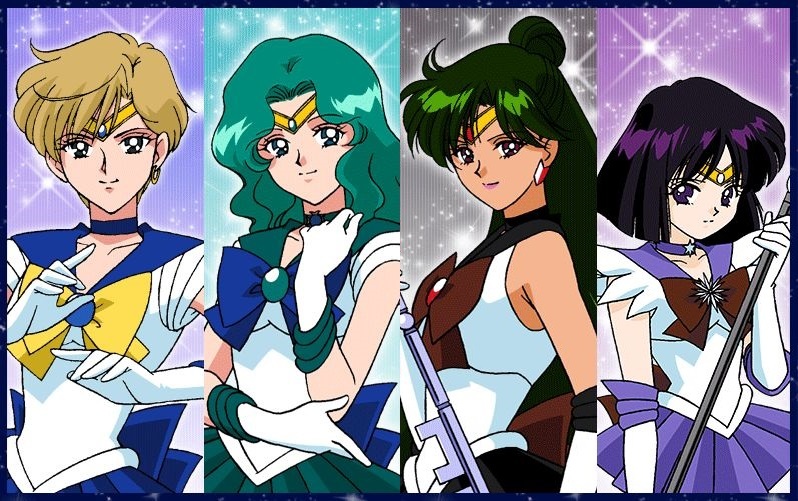 Join me along for a look back into how the Inner and Outer senshi teams were formed in the first place, and where Sailor Saturn fits into that mess. Was Sailor Jupiter Almost Cut from Sailor Moon? While it’s easy to look at the Sailor Moon series now, in its long history spanning nearly two-and-a-half decades, and to say that its monolithic success was basically guaranteed. I mean, when you look at its legacy – an immensely successful five-year run for both anime and manga, a long-running musical, a television drama, and countless other product lines – it’s hard to not look at it with our 20/20 hindsight and say that the series was destined to end up this way. But is it really that simple? When you take a look at some of the decisions Ms. Takeuchi and the animation staff made, there’s some room to wonder if some emergency plans were made to cut the series short, specifically before Makoto made her appearance. Let’s take a closer look! 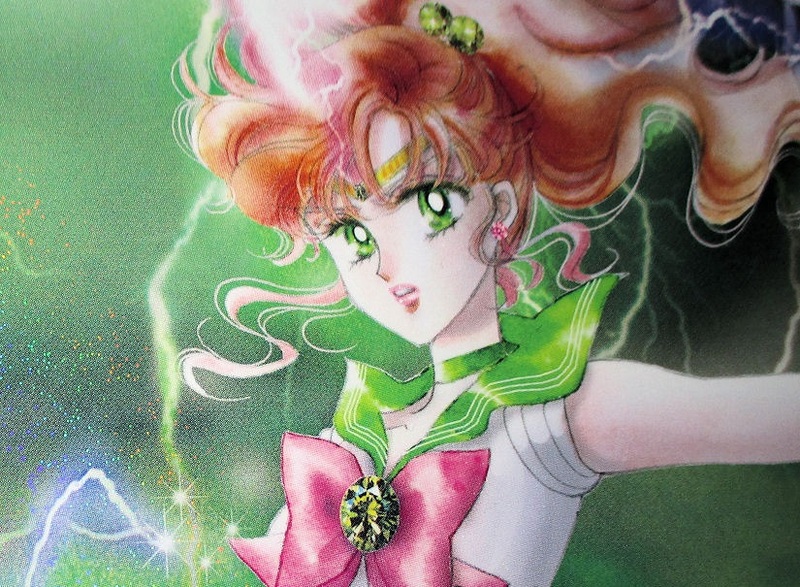 What is Sailor Jupiter’s True Element – Lightning or Wood? 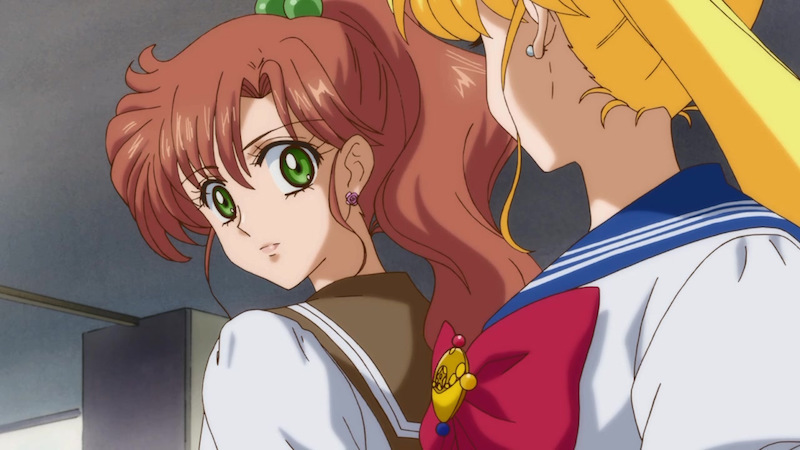 Despite being one of the five (six, if you count Mamoru / Tuxedo Mask) main original cast members, and the fourth Sailor Soldier to join the team, there’s a lot about Makoto’s back story that’s left untold. Not only does her background suggest that she was very possibly a member of a gang, but we were often left hanging wondering if we would ever find out about her mysterious ex-boyfriend/sempai or if she’d ever find a new love interest to get her mind off of him. But what we’re here to talk about to day is another one of those mysteries that has stymied Sailor Moon fans for decades: just why is it that Sailor Jupiter – the Sailor Soldier of thunder/lightning – also have wood/plant elemental attacks? Well… actually, no. It turns out that this is yet another case of needing to re-frame the question to help us understand what the real issue is and to arrive at the right answer. As we’ve previously discussed, each of the Sailor Soldiers’ names from from the Japanese name for the planet their affiliated with, which also neatly gives them an elemental association. In the case of Ami Mizuno, for example, the Mizu in her name comes from the kanji for water (水; mizu, sui)1 which is incidentally also the kanji used to represent the planet Mercury (水星; suisei)2 in Japanese. So what about Makoto then? Well, her last name Kino is made up of the kanji for trees (木; ki, moku)3 which ties back into the kanji used to represent the planet Jupiter (木星; mokusei).4 What this tells us is that it’s likely that Makoto’s primary element is actually supposed to be wood/plants and in fact the lightning attack is actually the abnormality. But before we can say that for a fact, we need to consider why this would be. 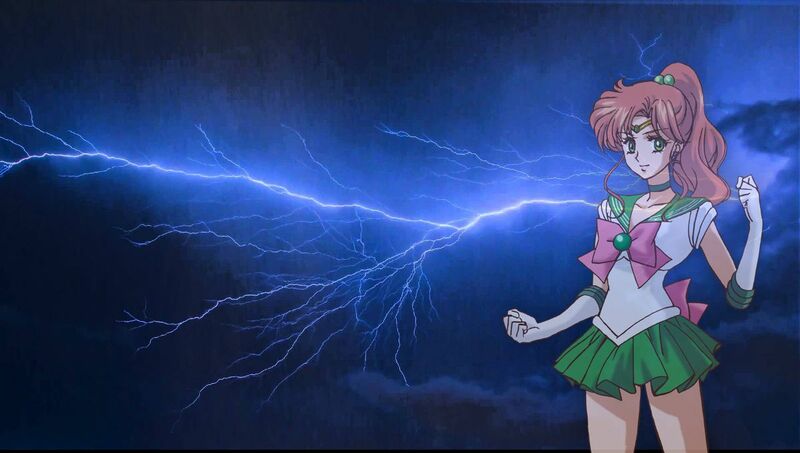 Why give Sailor Jupiter a lightning attack at all, you ask? Well, quite simply, one of the most memorable features of the planet Jupiter is its turbulent weather system, leading to violent thunderstorms as large as 1,000km across.5 Zeus and Jupiter, of Greco-Roman mythologies, were also known for throwing lightning bolts.6 When choosing an attack for the Sailor Soldier of the planet Jupiter, it’s hard to argue that her Supreme Thunder didn’t fit the role nicely. The anime, however, seemed to prefer the electricity theme and continue to go with it whenever new attacks were created, though they sometimes implemented the manga attacks as well, which is what leads to some of the confusion. So there you have it! 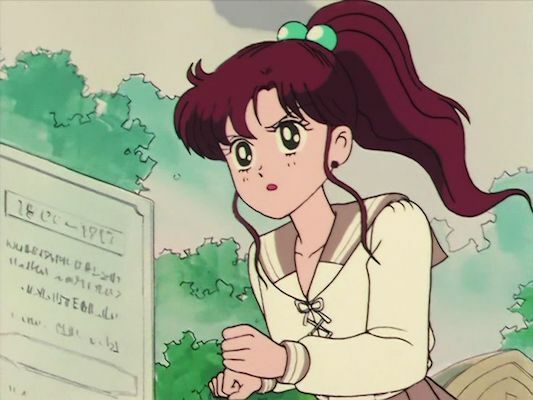 As it turns out, Sailor Jupiter’s proper element should actually be over plants and nature, though due to a little creative thinking on Ms. Takeuchi’s part when it came to making her first attack, there’s been some long-term confusion as to which she really should have command over. Minako also has a similar issue with regard to metal and love, though that is another discussion for another time. What about you? Do you prefer Sailor Jupiter as the Sailor Soldier of thunder and lightning, or do you see her more as backed by the power of plants and nature? I’d love to hear your thoughts!